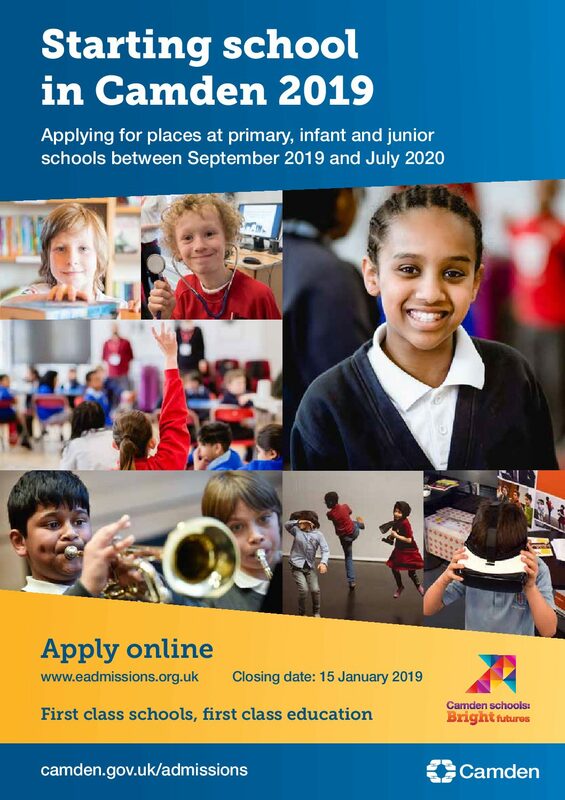 Apply NOW for a place in our outstanding Nursery. Eleanor Palmer is a very popular and over subscribed school. 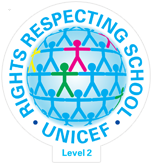 We have many more applications than places and so we have to apply selection criteria. We have a full-time (9-3.30pm) 26 place Nursery which is fully inclusive. 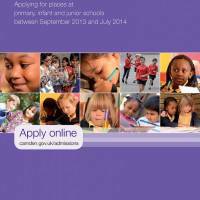 We handle our own Nursery admissions and we strictly abide by Camden’s admissions criteria. 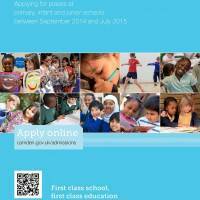 Admissions into our Reception class are managed by Camden Education Authority. The closing date for Reception is the middle of January preceding the school year (September –August) in which your child becomes 5. The closing date for Nursery is the middle of the February preceding the school year (September –August) in which your child becomes 4. We have some in-year places and offers may be made in January for children who have turned 3 in the preceding term if spaces become available. This means children spend a year in our Nursery prior to Reception. Places, for a September start, are allocated for both Nursery and Reception in the April preceding the start date. 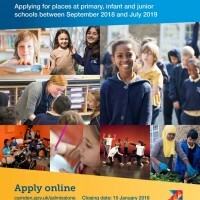 To apply for our Nursery complete the NURSERY APPLICATION FORM and email to tania@eleanorpalmer.camden.sch.uk or drop the completed form into the school office. If emailing the form please ensure that you receive confirmation of receipt. It is important to note that a place in our Nursery does not guarantee a place in Reception. 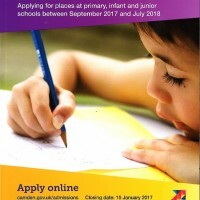 Last year’s admissions was very difficult as several of our Nursery children did not gain Reception places. There was disquiet around the school and in the local press as some parents were alleged to have manipulated the admissions system to gain a place in Reception. As a school we have no say about admissions: the system is set and run entirely by Camden. The Governors and Headteacher want to be clear and open about the school’s view. Eleanor Palmer is a school for the local community. Its strength and why staff love working here is that it serves all our local children and has always been a true comprehensive. We do not want to become a school that is the preserve of those who can afford to ‘buy’ a place in whatever way that is achieved. We also know that all our local schools are good and would not wish to undermine them by being complicit in the misguided notion that we are the only desirable school. From 2014, in response to 2013 admissions issues, Camden is rightly tightening the legal process and will have far greater powers to investigate possible fraud, in particular where families own or rent out another address in Camden/Islington that has previously been a home address. 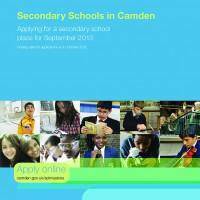 For 2014 admissions and beyond, we want to be upfront that we will report to Camden any cases that we believe might be addresses being used solely to gain a place in our school. Children who live closest to the school, measured as the crow flies from the centre of the school site. There is no fixed catchment area as the places allocated on the 5th criteria depend on the places allocated on the first 4 criteria. Please note that it is very important to us that children are genuinely part of our community and are living permanently at the address given on their admission form. We work very closely with Camden admissions and will fully investigate any case where a parent is thought to have supplied false or inappropriate information – for example a short-term rented address or the address of a relative to try to gain an advantage in obtaining a place in our school. Parents are welcome to register their child from the age of 2. However, length of time on the waiting list does not take priority over admissions criteria. We encourage prospective parents to come and visit the school at the time of registration. Our pupils will give you a full tour, and there will be a chance to meet Kate Frood, Headteacher. Please phone Tania Voaden in the school office 0207-485-2155 – to book an appointment.